It all started back in 1999 when we opened our first boutique in Houston, Texas and filled it with a winsome collection of hand-picked merchandise. Women everywhere instantly fell in love with us – so much so that we now have over 700+ boutiques in 48 states across the country (and counting!). 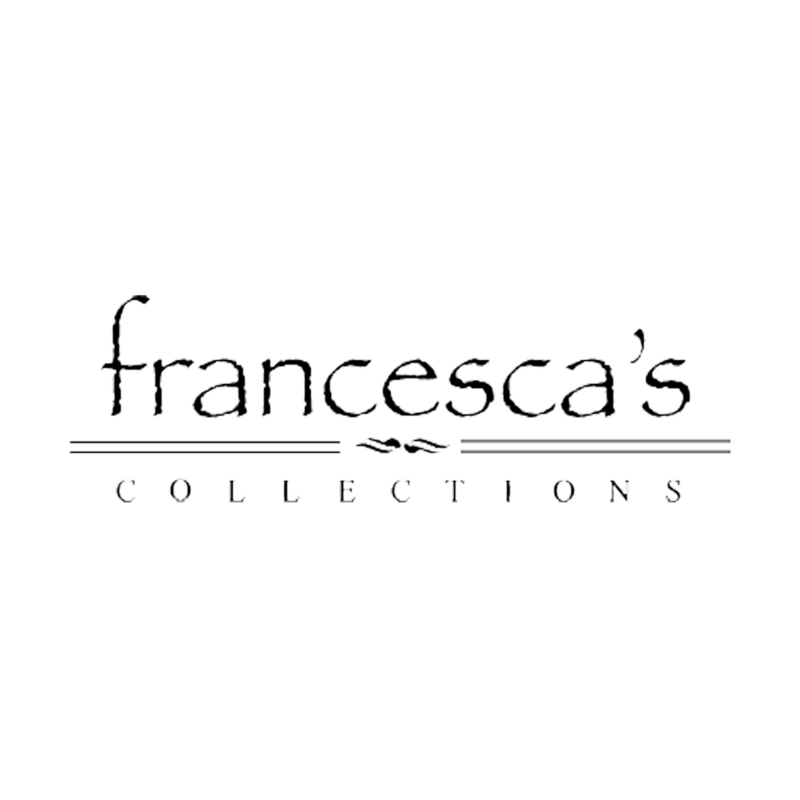 We also launched our online boutique, francescas.com, so you can shop, surf, or play whenever it strikes your fancy. Make sure to look in every nook and cranny, because around every corner, francesca’s® is brimming with treasures that are sure to become favorite pieces in your collection. Happy shopping!